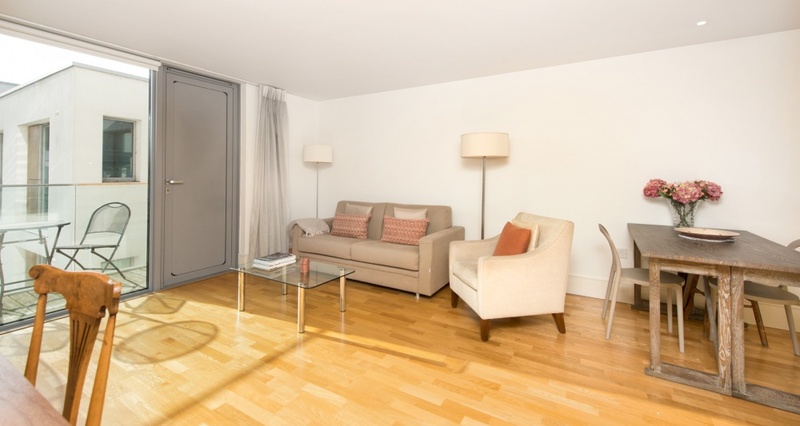 Located in the South Stand of the popular Highbury Stadium Square development this one bedroom flat has been meticulously maintained and is in immaculate condition. 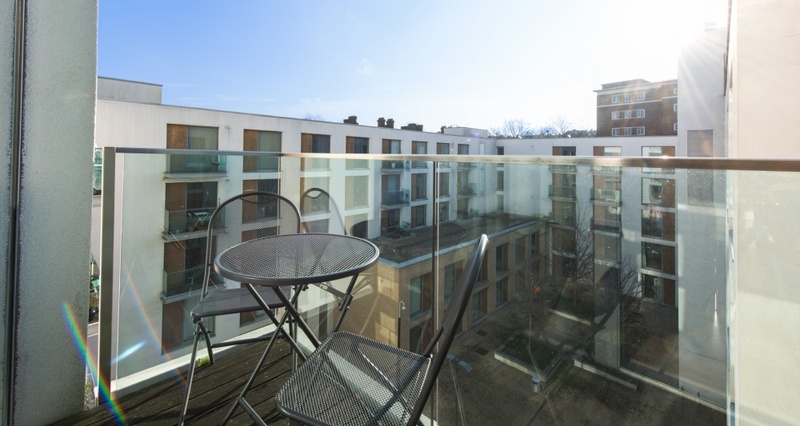 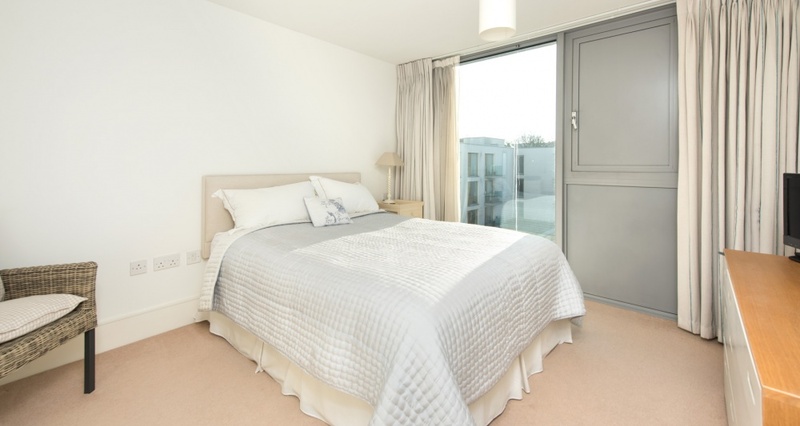 Comprising of high quality fixtures and fittings throughout; the well proportioned layout consists of a bright open plan kitchen reception room with direct access to a private balcony, a spacious double bedroom with in built storage and a contemporary bathroom. 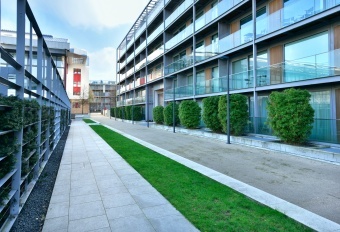 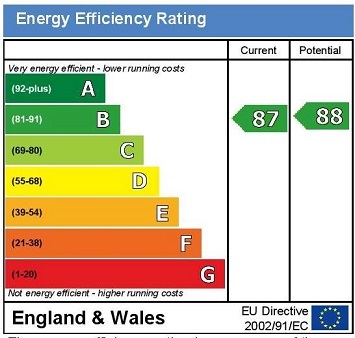 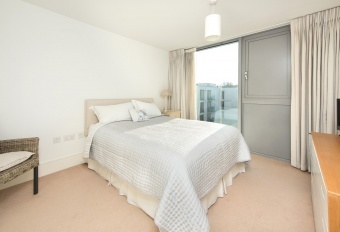 The development offers attractive communal gardens , secure entry and a neighbouring gym (additional cost). 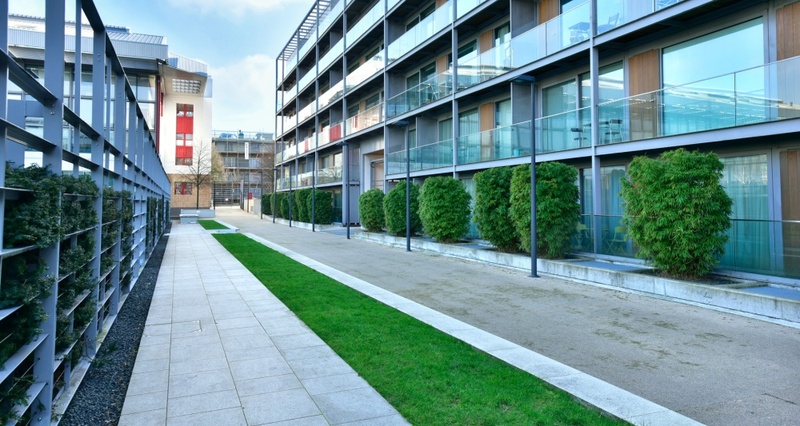 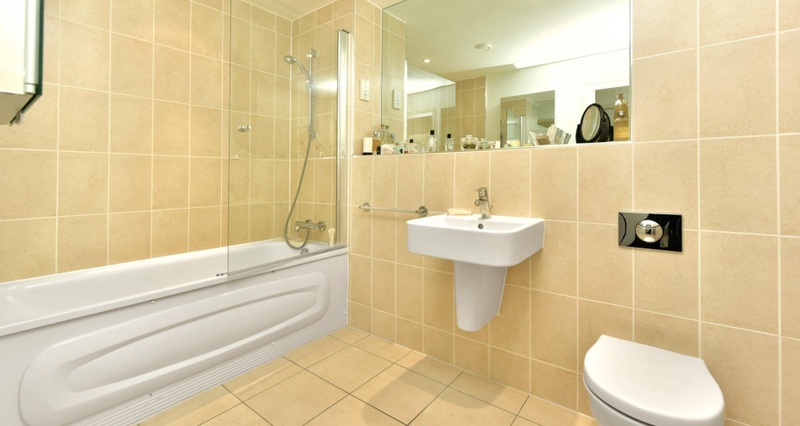 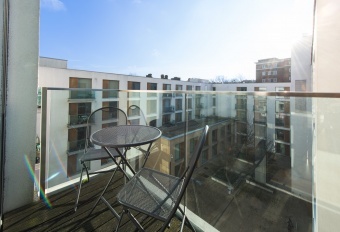 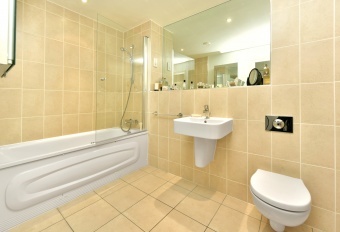 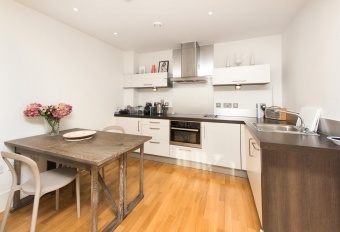 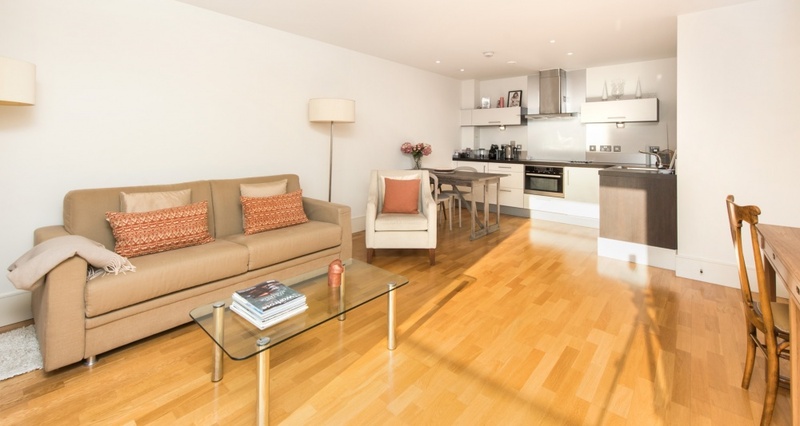 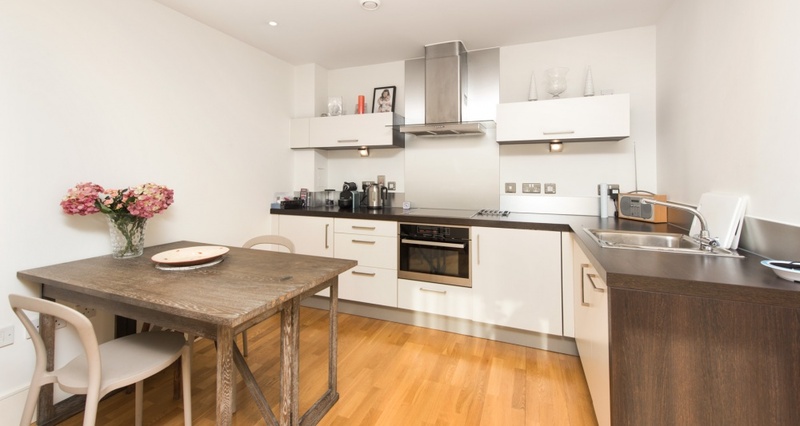 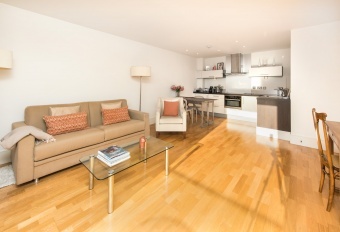 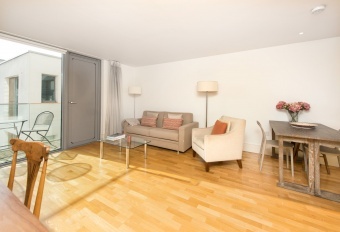 An immaculate one bedroom apartment in the popular Highbury Stadium Square development.